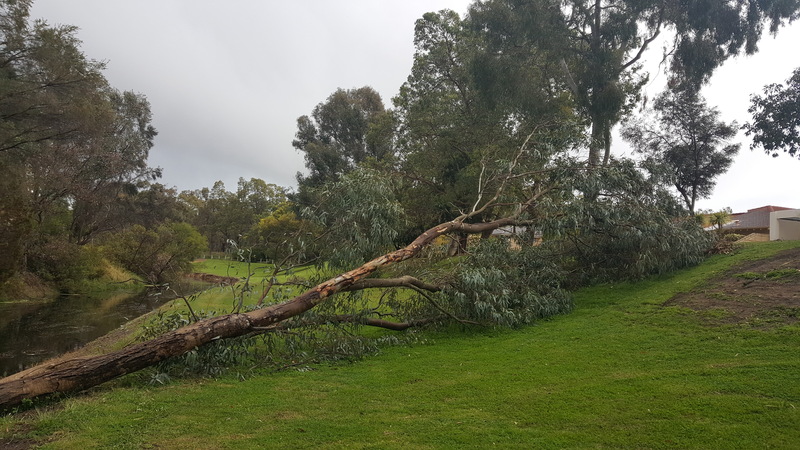 With winter in full swing, heavy rains and high winds wreak havoc on suburban backyards. If you have neglected to prepare for the winter by implementing a pre-winter pruning schedule it's not too late. Once the warm days spent in the garden relaxing after a hard days work have gone and the chilly onset of early darkness kicks in, most homeowners don't pay homage to their trees and get them ready for winter. For emergency call outs, we offer a prompt and safe service. Regardless of size or difficulty, we have the means to safely extract storm damage without damaging what the storm didn't.